It’s a new day for the Georgia MGEV program! 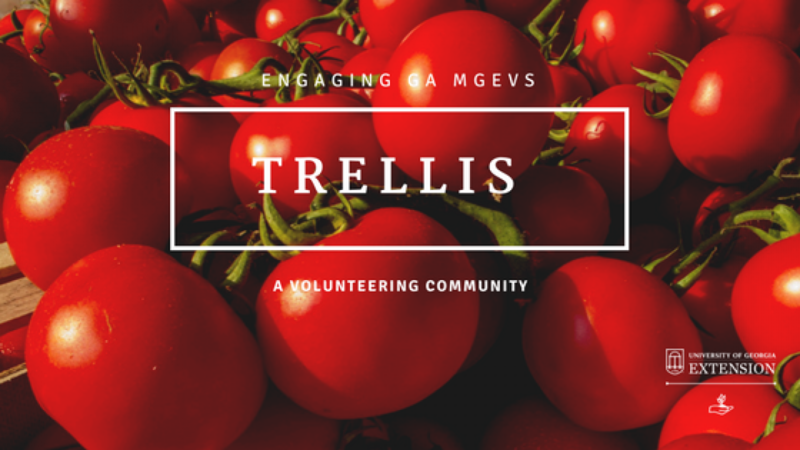 Very soon, MGEVs will be able to enter their volunteer hours online via our new record keeping system, MGLOG. In a recent article in The Volunteer Vine (check here if you haven’t read it), I shared some of the benefits of adopting a system like this and showed you what it looked like. I have been working with Agents and Program Assistants since January to introduce the system to them and show them what it will do. I’d like to tell you that it has been an easy walk in the park on a day as lovely as today. It was indeed a walk in the park, and we paused a time or two to fix a few bumps along the way, adjust a few things, making the system even better. A whole flat of transplants ready for the garden! Change can be hard to embrace, especially when you are busy. Think of this like a new plant in your garden — it’s a pain to have to water it every day until it takes hold, but isn’t it worth it? Aren’t there so many positive results of installing the new addition and nurturing it, watching it grow and bloom? There will come a day, and I bet that day is very soon, when we look at each other and say, “why didn’t we do this sooner? 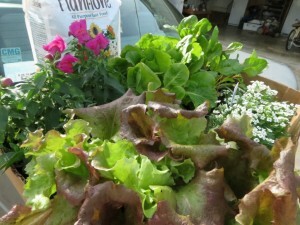 !” I hope you’ll take part in nurturing this new addition to our garden! Check back frequently for more information!